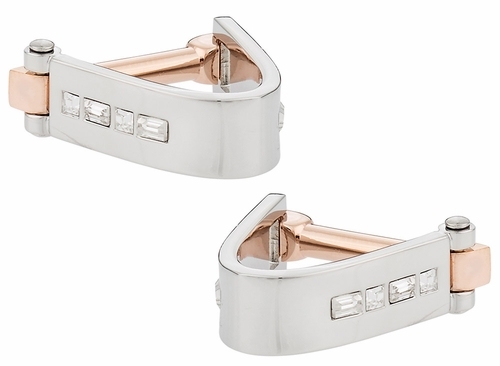 Feel like the Great Gatsby with a pair of these wrap around cufflinks on your wrists. 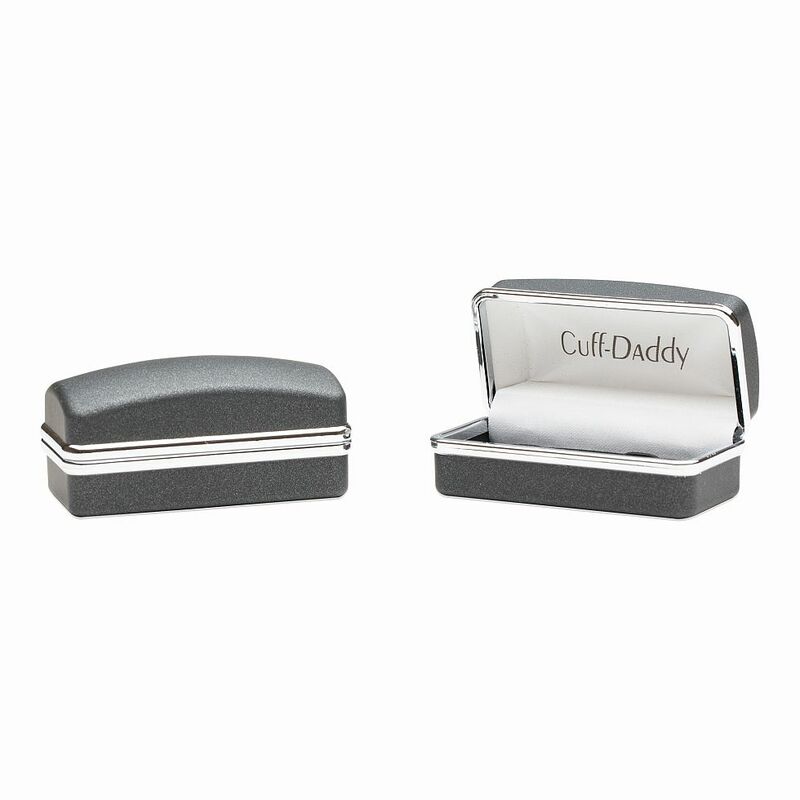 This cufflink set has a wrap around body that mixes two different tones and superb crystals. 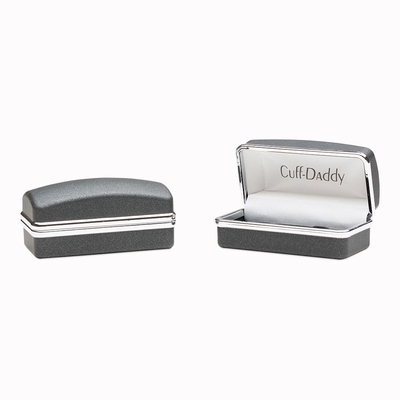 Its design features a gold tone body on its backing and a silver coating around the wrapping part that makes up most of this 1 by 5/16-inch pair. The crystals feature alternating square and rectangular shapes with a lot of shine. You'll love wearing this combination as the silver and gold tone will fit in perfect with darker colored outfits. With their interesting wrap-around, along with a pleasing silver and gold color combination, plus some rectangular sparkly crystal accents, these cufflinks are a must have for anyone who wants to make a statement.